Vancouver offers some of the most diverse properties for buyers in Vancouver. There is something unique here for all kinds of potential buyers, making this one of the most attractive cities to buy a property. However, in order to find the right property in the best neighbourhood, buyers often need the help of trusted real estate agents. This is especially true if you come from another part of the country or the world. If you aren’t aware of the pros and cons of the different locations, you might end up making the wrong choice. A smart real estate agent will understand your unique situation and suggest the best homes for sale in East Vancouver to match your needs. If you are able to pinpoint the exact location you want, you can find an agent that specialises in the area. 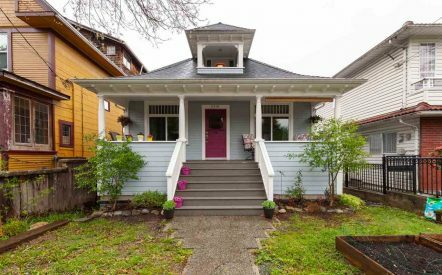 For example, you can look at commercial drive real estate listings with an agent that specifically works in this area. It will give you access to some of the best properties without having to lose much time, money or energy in the process. After you have finalised the location, you need to think about the kind of property you will like. Are you single or married? Are you looking for a home targeted specifically towards kids or pets? What is the amount of space you will require? Are you looking for a spacious house or a compact living area? Answering these questions will help you and your agent find theses specific kinds of houses. This is the most important consideration in your decision-making process. Before you start looking, having an amount fixed of how much you will be willing to spend. Knowing your budgetary limitations will give you and your agent a chance to find the right agent for the right house for you. 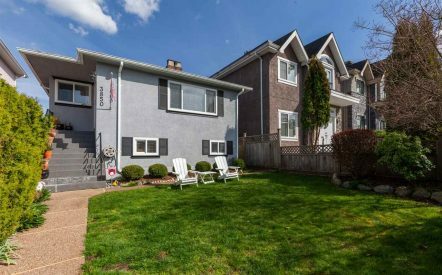 Due to the fast paced, competitive nature of the East Vancouver Real Estate market, it is best to consult a professional agent who has local experience and your best interests at heart.